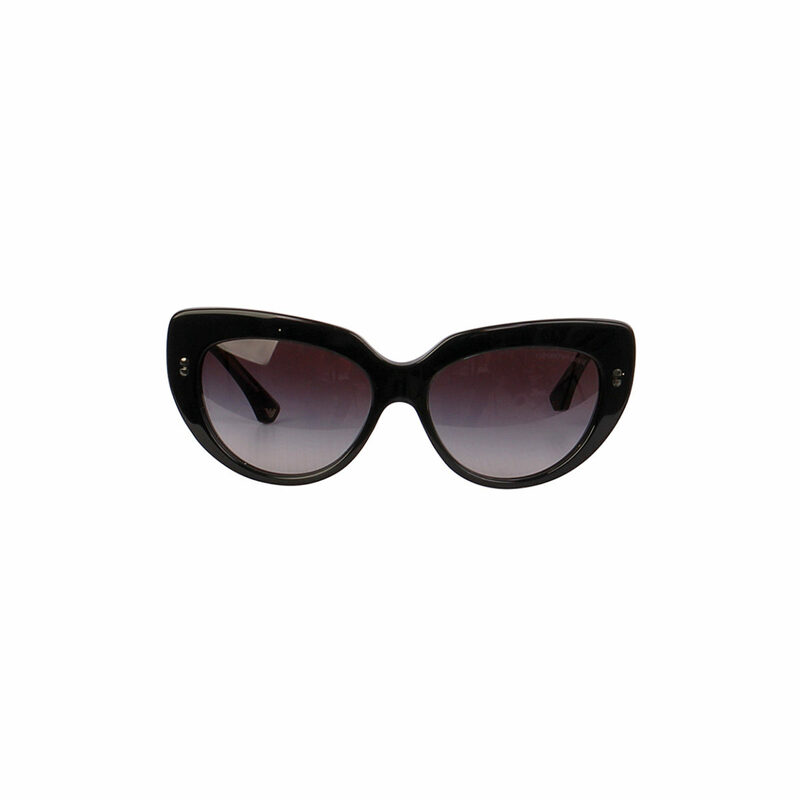 Don’t miss an opportunity to own a pair of these, modern yet sophisticated Emporio Armani sunnies. They are the perfect picture of modern femininity! 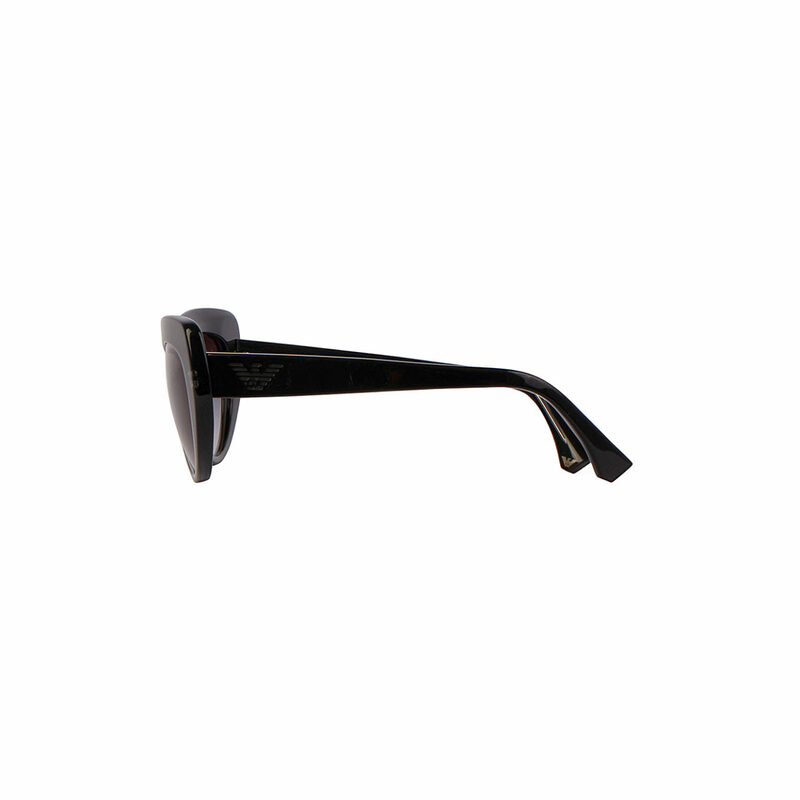 SUPPLIED WITH: This item is supplied with its original Emporio Armani sunglasses case. MEASUREMENTS: Lens measures approx. 54mm, bridge measures approx. 15mm, arm measures approx. 135mm. 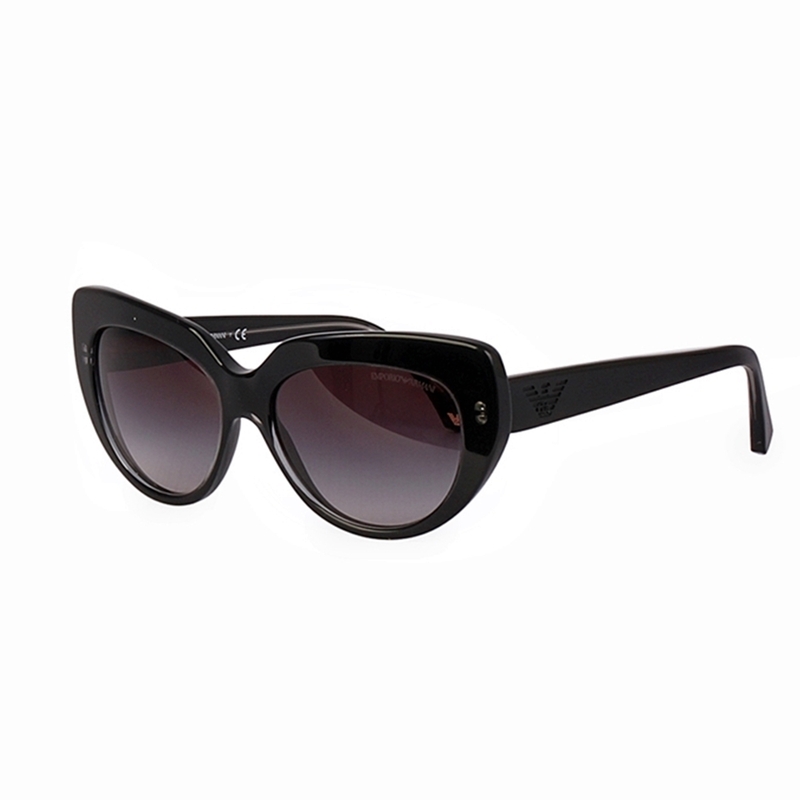 LUXITY (PTY) Ltd is not affiliated with Emporio Armani. We do however guarantee this Emporio Armani item to be authentic. All our items are sold with our authenticity guarantee. Emporio Armani® is a registered trademark of Emporio Armani.